I have been hard at work these last few months making my new album Ligeey. This is a wolof word which actually means work, so very apt because to record and release an album is very hard Ligeey indeed, but so worth it! I have found such great inspiration with the musicians I am working with, the process has been full of excitement, laughing, enjoying the ride, it is so good when creativity comes together like that. The new album reflects the enjoyment we had making it, there is an open quality to it, a wide eyed wonder. If we liked how something worked in a track we put it in regardless of fitting into any stereotypes of what African music should be. This is not a traditional album but as they say its roots are showing. Smulian has produced Platinum and Gold albums for a number of internationally successful Israeli artists. In addition to producing he has had a huge involvement in the Middle-Eastern crossover music scene, working with a variety of musicians from both the Israeli and Palestinian regions and with artists from a vast range of different cultural and political backgrounds. 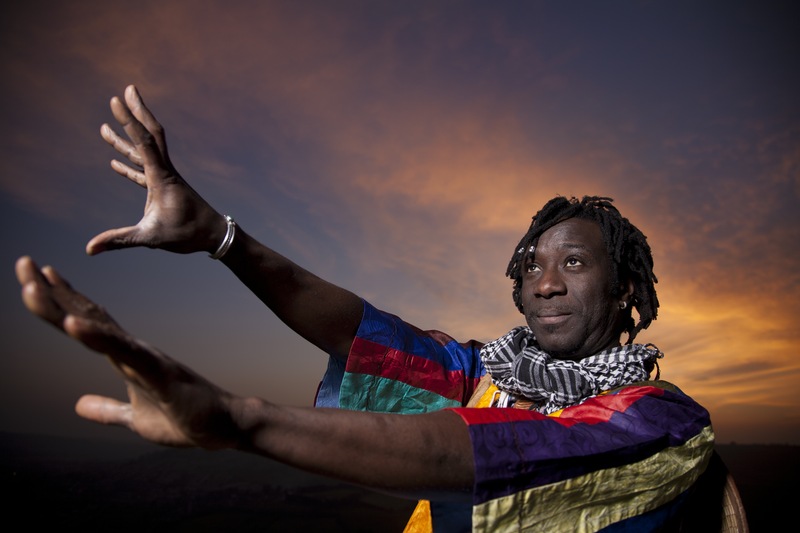 Mark is the Co-founder and Artistic Director of Jamaà a world music collective that represents artists and bands from the Middle East. 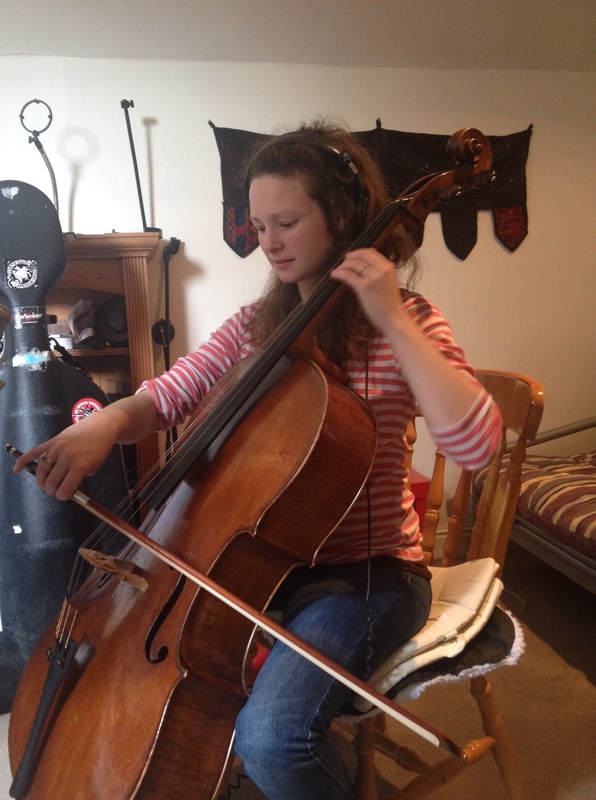 we met at a music making week called Schtumm which is an invitation only event for music creatives held in Box near Corsham in Wiltshire around the beautiful Real World Studio’s rehearsal rooms and the local pub The Queens Head. 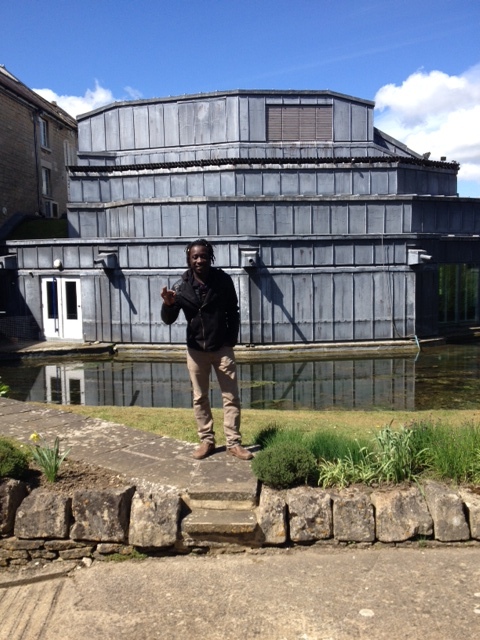 Yup thats me standing outside the amazing Real World Studios having just had lunch there, Mark and I had a meeting that day with Long Tale Recordings after we had been working on the album for some weeks already. From Nahalal-near Nazareth- in the Jezreel Valley in Israel, Gani is one of Israel’s most creative and important vocalists. 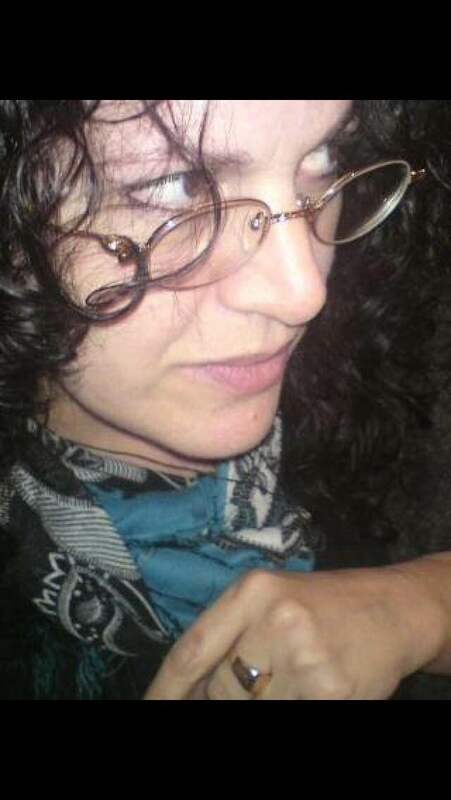 With her special blend of world/jazz/alternative music, singing in English, Hebrew and Arabic, Gani brings a unique color to the World/Jazz improvisatory scene. Gani’s credits are far too many to list here but it can be summed up by saying that she has worked with every major artist in Israel and others from all over the world. 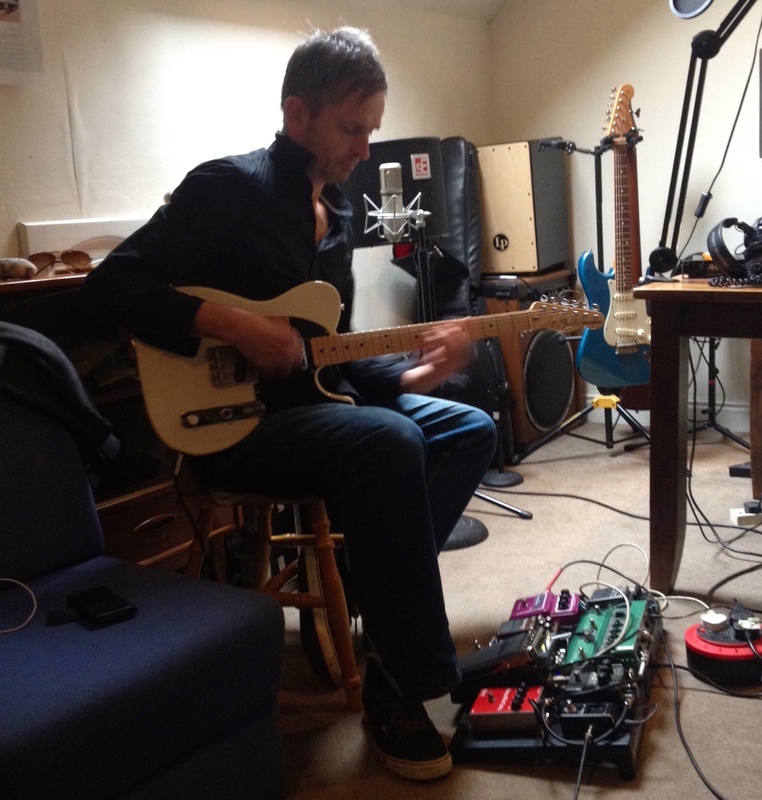 Phil Dawson has put some spectacular, pyrotechnic guitar on a couple of tracks for the the album. There is a perfect air guitar moment I promise! There is crunch and wail goodness to delight. Phil has worked with so many fantastic artists, it is hard to choose who to mention, you can see the full list on his website. Damon Albarn, Amadou and Mariam, Dele Sosimi, Hugh Masekela, Tony Allen …….. the list goes on and on! 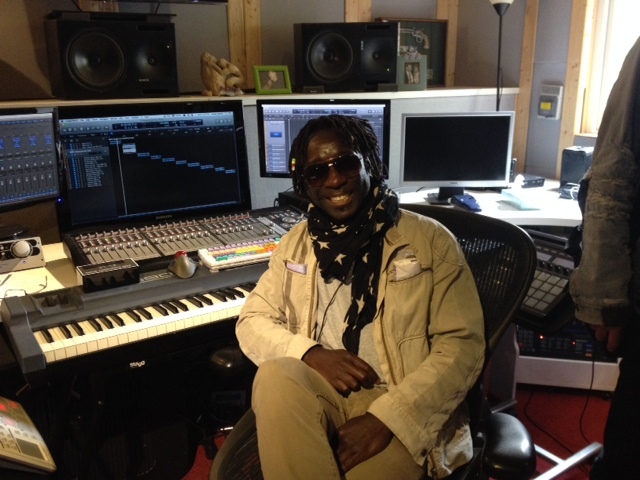 Not sure why I am wearing shades indoors here, probably just overwhelmed by excitement as the album is finally finished, this is me enjoying the day whilst the album is being mastered by Sefi Carmel http://www.soundtrack-creation.com at his ( I hate to use the word stunning but I felt stunned, probably why I am wearing shades,) awesome studio in London. Look at me I am sitting there trying very hard not to reach over and slide something! I want to play! Mastering an album is an essential final process once all the tracks have been mixed, a good professional mastering job can make a huge difference to the over all listening quality of the final album. 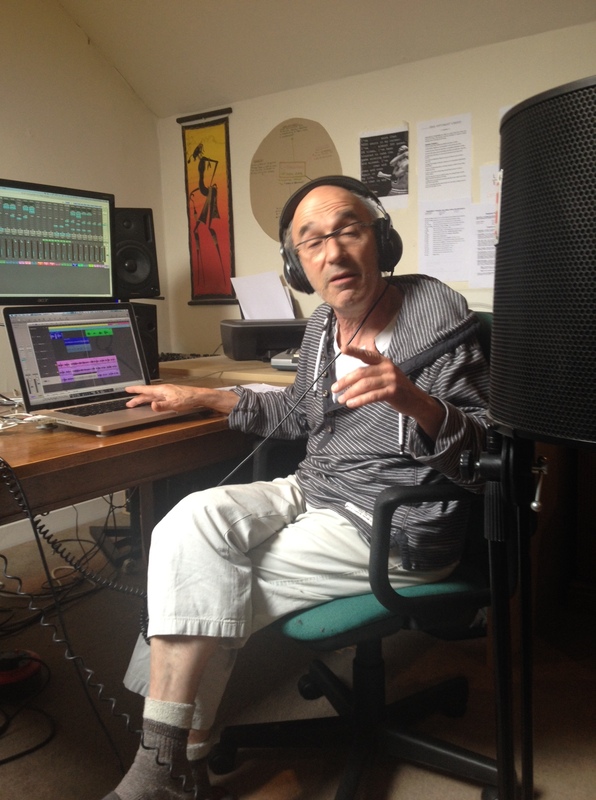 Sefi Carmel is an award winning London based composer, sound designer, producer and mixer. He has been creating soundtracks for films, TV, commercials and games for over a decade. His diverse credits range from work on A list Hollywood feature films with the likes of Ridley Scott, John Woo, Chris Columbus and Kevin Reynolds; to mixing, remixing and mastering tracks for David Bowie, Phil Collins, Bruno Mars, Michael Bublé, Massive Attack, BB king and many more. I think as you can see the mastering of the album was in safe hands indeed! 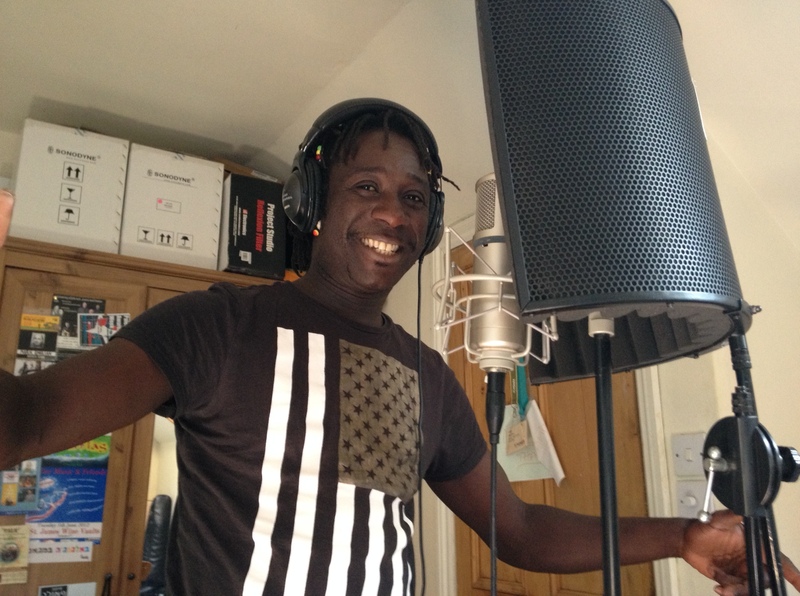 This entry was posted in album, Ligeey, music and tagged abum, Amadou Diagne, Beth Porter, Ligeey, Long Tale Recordings, Mark Smulian, music, Phil Dawson, producing.